Before overtaking an HGV what should drivers do? April 26, 2017 1254 × 836 Before overtaking an HGV, what should drivers do? 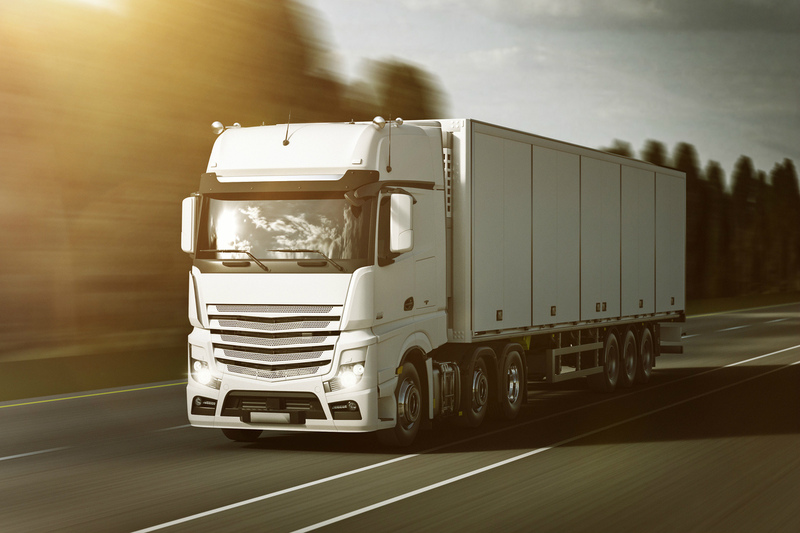 Before overtaking an HGV, what should drivers do?